Can you charge a cell phone in 30 seconds? That was my first reaction when I started researching this. The editor of Tek.no, which is the biggest tech-channel in Norway, asked me if I could write an article where I explained what supercapacitors are and what they can do. 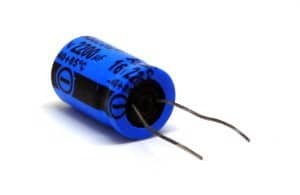 I knew about the concept – supercapacitors are capacitors with a lot of capacitance – but I had never really looked into the current state of the technology. And I found some amazing things! Supercapacitors are starting to get a loooooot of capacity. They are starting to approach supercaps that can be used in cars and buses. Actually some buses in China are already using supercapacitors (combined with gas though). 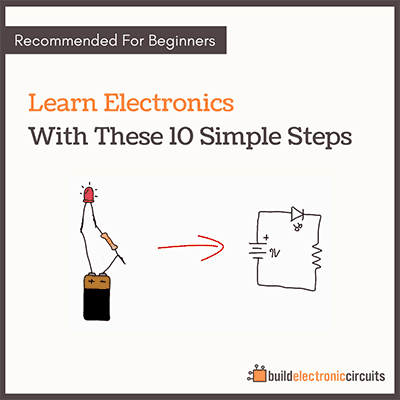 The circuitry for making “batteries” from supercapacitor is a bit complex though. 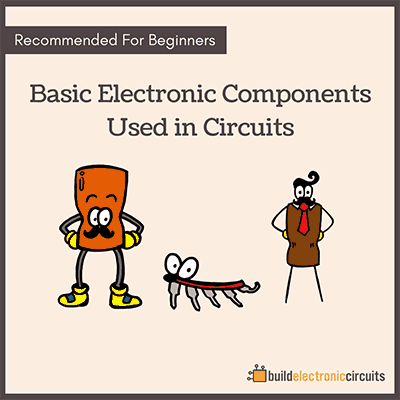 I haven’t studied it in detail, but had a quick look at some circuit diagrams. 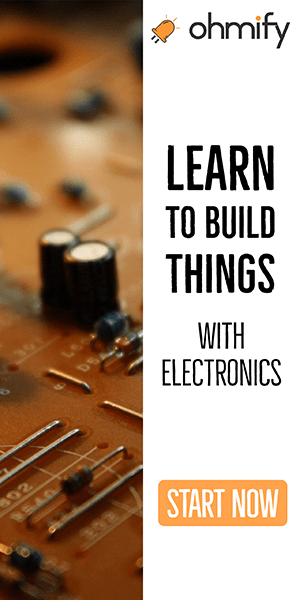 So as you can see, there is a lot of cool stuff you can build with electronics.